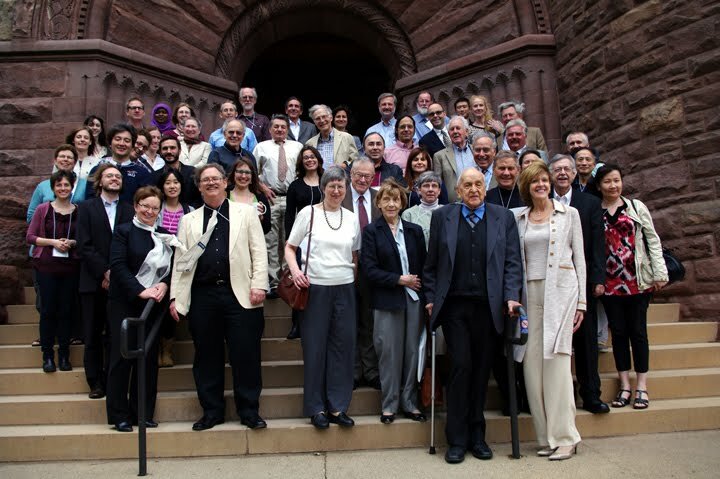 May 11-12, 2012 the Chronobiology Workshop will be hosting a conference, "Fascinating Rhythms: A Conference on the History and Philosophy of Biological Rhythms Research," at the University of Minnesota. From early studies on the timing of plant germination and bird migration to the more recent search for the molecular mechanisms underlying circadian rhythms, the concepts of biological clocks and periodicities have been important to many areas of biology, including ecology, evolutionary biology, zoology, plant physiology, animal behavior, molecular biology, and biomedicine. Indeed, studies of biological rhythms continue to increase in currency due to their integral role in human health, the processes of aging, and the ability of plants, animals, and humans to adapt to challenges of a changing natural and built environment. Although there are certainly aspects of such studies that go back to the ancients and important work dates from the nineteenth century, we have a special interest in looking at biological rhythm research as a case study for how to go about investigating an area of relatively recent science. As part of “From Biological Rhythm Studies to Chronobiology: A History of a New Scientific Discipline,” a project funded by NSF SES-0958974 and sponsored by the University of Minnesota Program in the History of Science, Technology, and Medicine, this conference aims to encourage research in the history of biological rhythm studies by bringing together historians, philosophers, and biologists to reflect on this subject in a multidisciplinary historical framework. Thank you for registering for "Fascinating Rhythms: A Conference on the History and Philosophy of Biological Rhythms Research." Registration is free. Breakfast and lunch will be provided. Please email Maggie Hofius hofiu002@umn.edu if you have problems registering. If you plan to drive to the conference, we recommend the following campus parking locations. All of these facilities are open both Friday and Saturday during the conference and accept cash, check, or credit card. The closest parking facility to the Nolte Center. Hourly parking. $12 maximum per day. 2 blocks from the Nolte Center. Hourly parking. $12 maximum on Friday, $6 maximum on Saturday. 4-5 blocks from the Nolte Center, $4 flat daily rate.